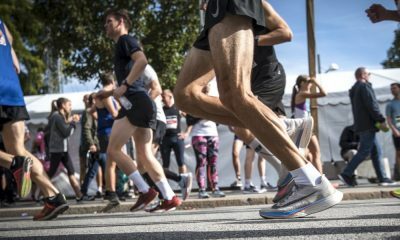 Warm weather training breaks feature regularly in an elite runner’s season, but a growing number of club runners are heading overseas too. So is it for you? 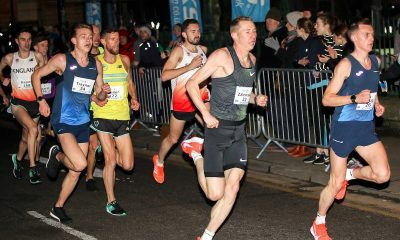 When the clocks change, and the shock subsides after losing an hour of sleep, it means a lot more for runners than just lighter nights and the start of spring. It marks the switch between running disciplines: the transition from long winter endurance work to summer speed work. And for a lot of club runners, this also marks another annual routine: the warm weather training trip. The trend seems pretty simple: escape the UK and Ireland, pack your trainers and head south into Europe. You could pick dozens of countries on the continent, but two, in particular, seem to stand out: Portugal and Spain. 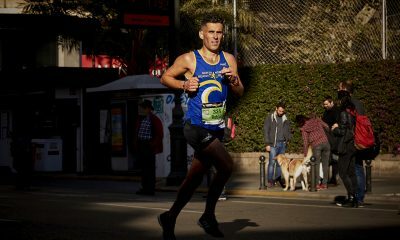 Resorts like the Algarve in southern Portugal, Bilbao in northern Spain, Murcia and Torremolinos in southern Spain, and even Tenerife off the western coast of Africa, are now extremely popular amongst runners of all abilities. For most it’s fairly straightforward; it’s a welcome getaway from the routine grind that sees training crammed in around work and family. Then there are the obvious training benefits. The warmth offers a climate that’s more conducive to quality training, lower risk of illness and injury, and a more positive mindset. With a slower pace of life that allows more time for recovery and extra aspects of training, a week in the sun works wonders for many. Paul Roden is just one coach who takes a group to Vilamoura, in the heart of the Algarve. 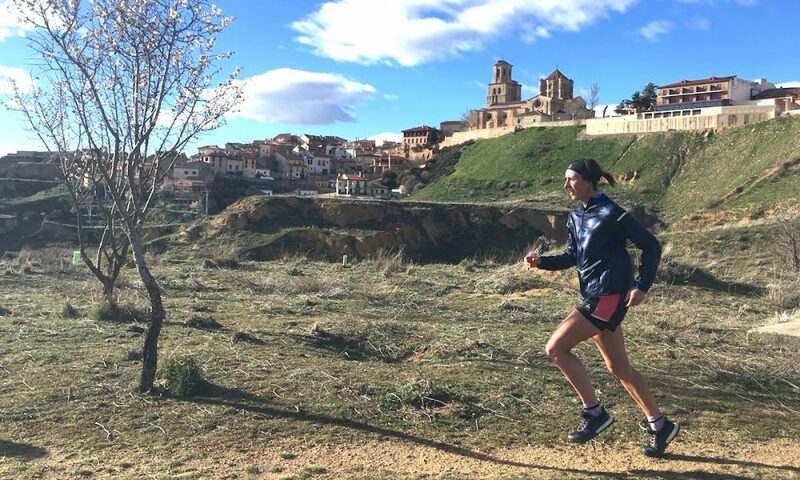 Perhaps better known as a magnet for golfers, the region also attracts hundreds of runners from the British and Irish shores, but what makes it a genuine training trip and not a holiday? “It’s good for everyone to take a week out of a hectic life around work and university,” Roden explains. “Everyone can have a focused week on running. It works really well when you get the right group and right ethos where everyone wants to work hard. “We really benefit from being in a different environment with different training areas, runs and tracks. It all gives a freshness to the training and helps renew the focus. Better conditions. More time. Improved recovery. These are the luxuries that often elude the vast majority of club runners who juggle training with work, family and social life. More often than not, a lack of these is the scourge for anyone wishing to enjoy gradual gains. 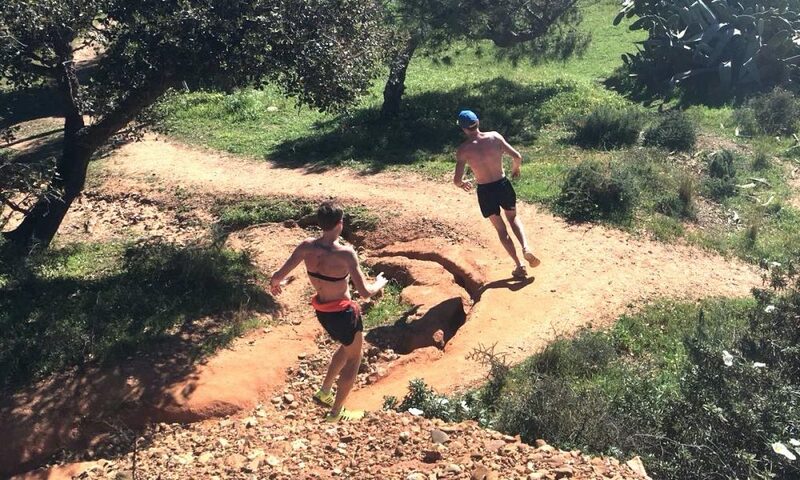 The prospect of a week in the sun can help any runner through months of unforgiving winter training, without letting them switch off and encourage complacency. 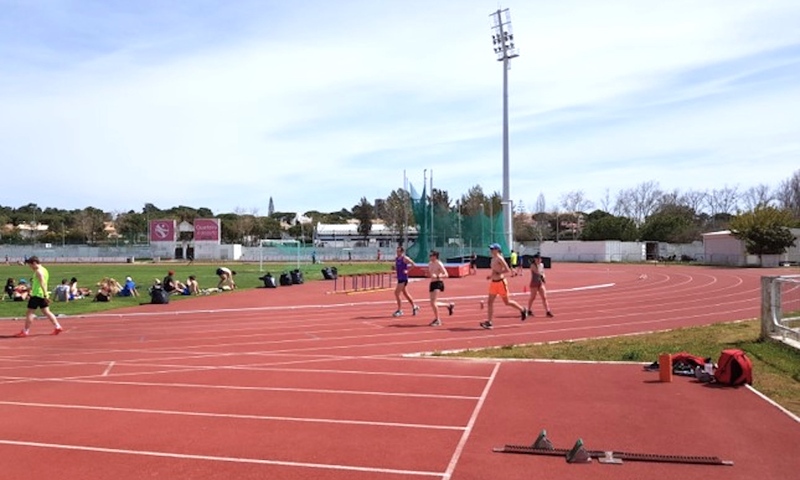 Places like Vilamoura may offer a different environment, but the hard work doesn’t disappear. You can fit more in, put more into each session, whilst benefiting from better recovery. Dipping into the pool after a session helps the legs recuperate. Sensible afternoons on the beach get some much-needed heat and Vitamin D into the body. A slower pace of life naturally aids mental recovery. Clearly many see the benefits a week in the sun and find a new vigour for their training. But what about two other key investments, time and money? Realistically, not everyone can give away a week or two every year to enjoy a running break. And taking the family can be expensive too. You have to be committed, believe in it, love the annual date in the calendar, or really wish to give it a try. In terms of finance, that’s pretty simple too: flights, accommodation, spends. Your average week would cost in the middle of £500 and £1,000. To keep costs down, share a villa with friends or family, avoid booking flights on public holidays, and do a big shop to encourage eating in. People do it all year round, for instance in Tenerife, Menorca or Cyprus in the depths of winter. But what is it about Easter that attracts such crowds? There’s certainly no mud to contend with, and whilst there’s more time to get plenty of miles in, the focus does seem to shift towards the speed and quality required for the upcoming summer. So perhaps it signals the end of one season and the start of another. “There’s a little bit of a transition to re-energise and re-focus, and bring together the different elements of training that you can’t do in the winter,” says Roden. “Warm weather helps you feel like you can run faster. Warmer weather can enhance the sharper speed workouts with less risk of injury. 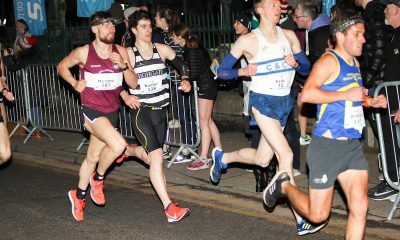 It allows runners to keep in touch with the endurance work they’ve put in over the winter, but gradually introduce more quality sessions in the form of faster track work. The change of scene and continental climate renews or maintains enthusiasm, and allow the mind to concentrate on one aspect of life rather than the routine juggling act of work, training, family and social. See it as an investment in your training. Work hard, rest well, switch off and then return to your usual routine fitter, sharper and refreshed.